The worldwide customer response to both Surface RT with Windows RT and Surface Pro with Windows 8 Pro has been exciting to see. Today, we are pleased to announce that, beginning in late March, we will continue our phased approach to theexpansion of the Surface family of PCs into new markets. In addition to its current availability, in the coming months Surface RT will be available in Japan, Mexico, New Zealand, Russia, Singapore and Taiwan. Many people have left comments here on our blog asking about Surface Pro availability in other countries beyond the U.S. and Canada. We are happy to be able to tell you that Surface Pro will be heading to Australia, China, France, Germany, Hong Kong, New Zealand and the United Kingdom in the coming months. We will follow-up with another blog post with more details. 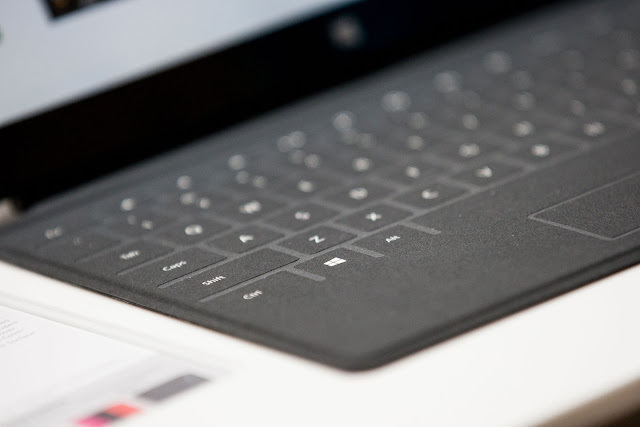 We are focused on meeting demand in current markets for Surface Pro and are working super hard to get new inventory into retail but recognize demand exists in other countries as well. We are committed to working with our retail partners to ensure we are delivering a great experience in the above mentioned countries for our customers. More to come as we have more to share, but you can follow us on Twitter or like us on Facebook for additional updates.